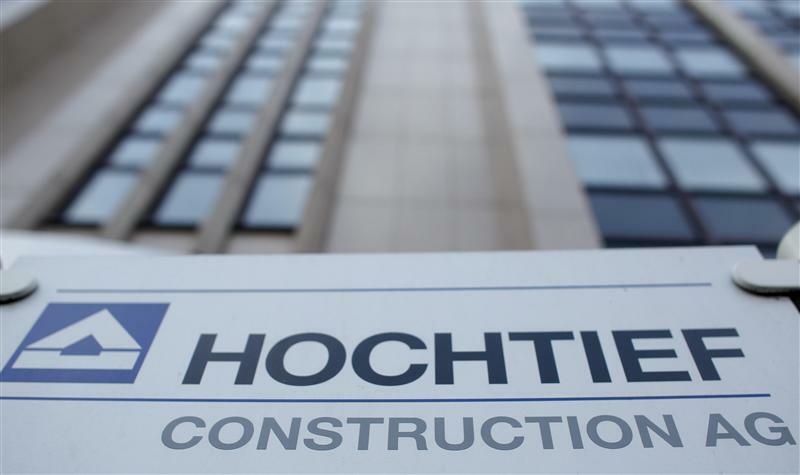 The Spanish group is purging the top management of Hochtief 18 months after gaining control of the German builder. What makes sense for struggling ACS could endanger its subsidiary’s future. Investors should learn to mistrust promises made in the heat of takeover battles. German builder Hochtief announced on Nov. 17 the resignation of its CEO Frank Stieler and its Chairman Manfred Wennemer. The company’s supervisory board is expected to name Marcelino Fernández Verdes as Stieler’s successor at its meeting on Nov. 20. The CEO-designate joined the German group’s executive board in April, having previously represented ACS on Hochtief’s supervisory board for five years. ACS secured a stake of more than 50 percent in Hochtief last year with the aim of becoming less dependent on its home market. Hochtief’s Chairman Manfred Wennemer decided to resign from the Supervisory Board “for personal reasons” with effect as of Dec. 31. His successor has not been named yet.